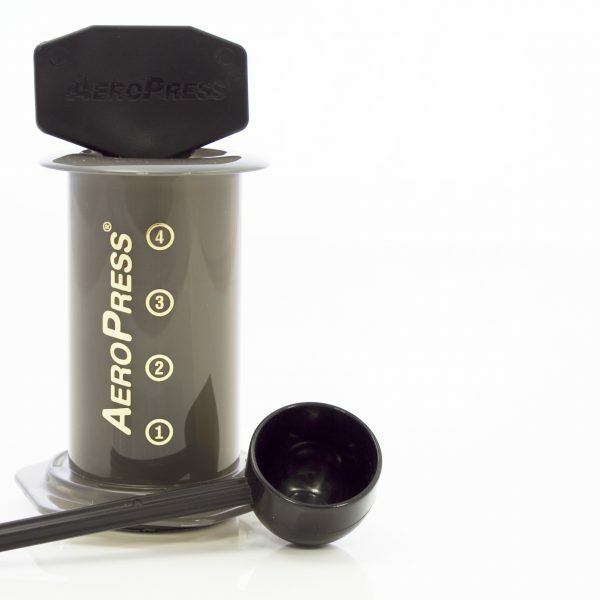 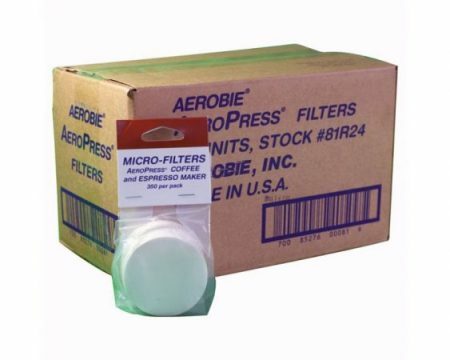 You will have heard from enthusiasts about the Aeropress – it instils passion in people! 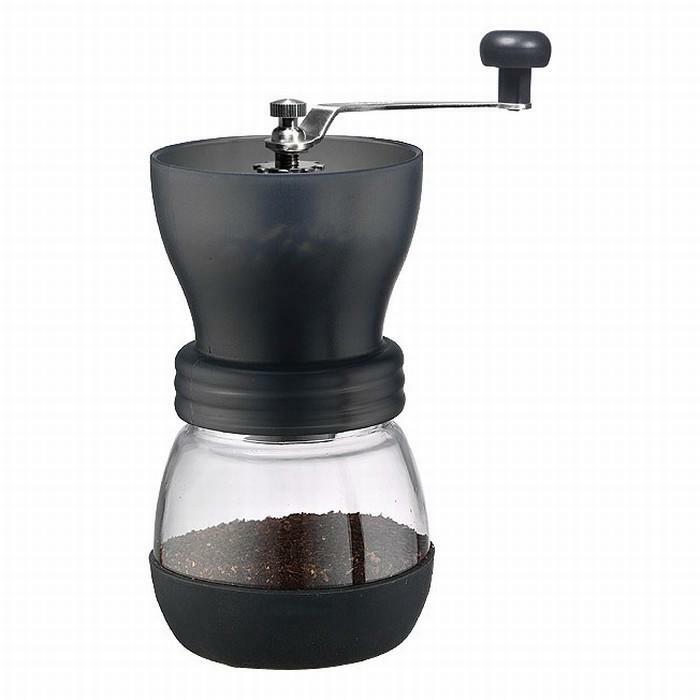 A great way to make coffee. 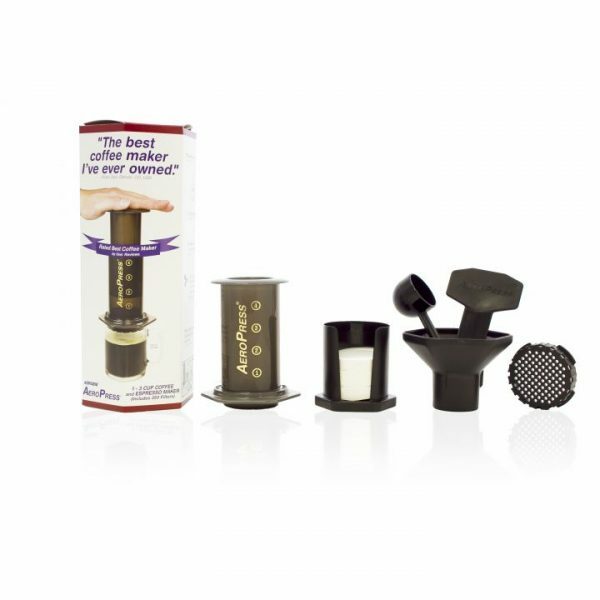 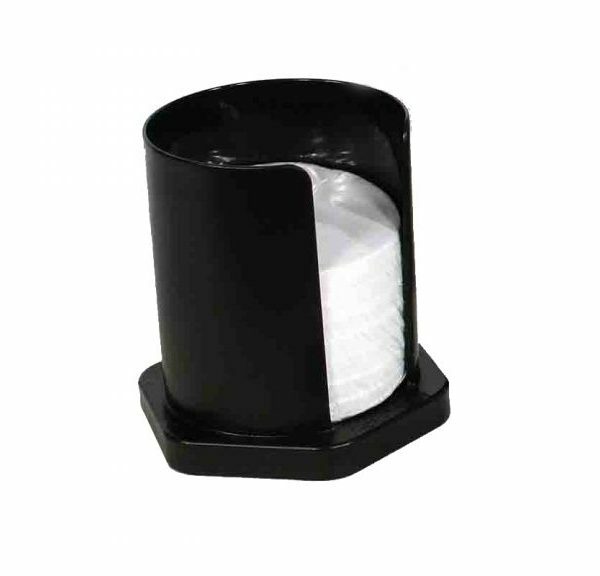 The paper filter gives you a clean mouthfeel the added use of pressure makes it a fast way to make an intense cup. 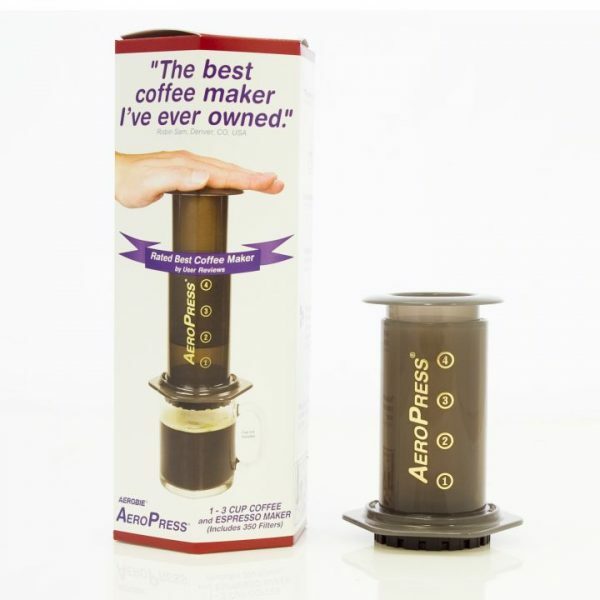 We think the Aeropress is best for one person, but can make 2 cups per pressing. 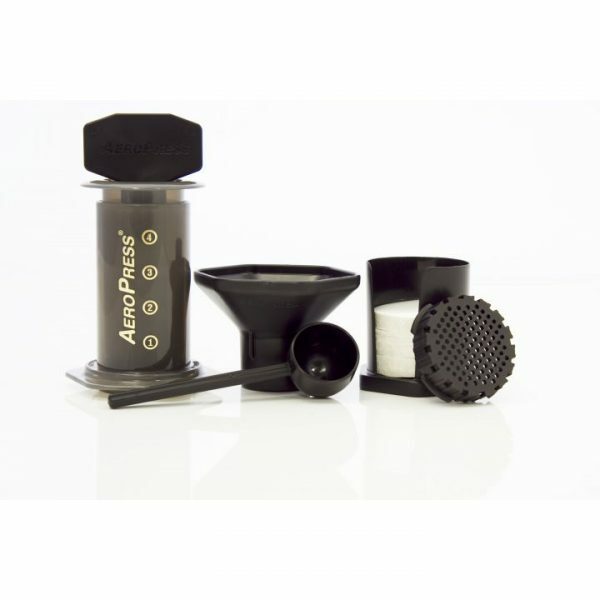 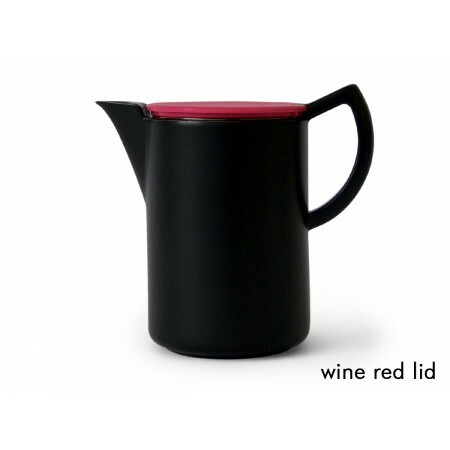 Ideal for taking with you to work, as it travels well and is probably the cleanest way to make coffee.